Think localized marketing material, screenshots etc. Think about how frustrating and painful it is to create localized graphics and especially keep them updated. Well no more. 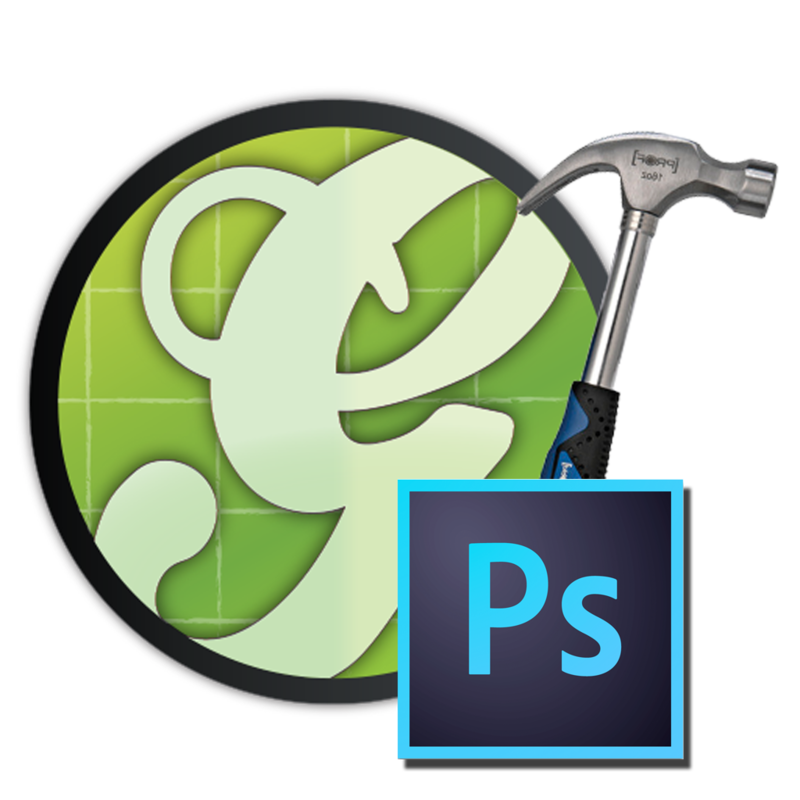 We are proud to introduce Get Localization for Photoshop. It allows you to export all the textual content to a resource file directly in Photoshop. This resource file can be easily translated either using Get Localization Now or Get Localization Workspace, and after the translation you can easily import the translated files back to Photoshop and generate translated PSD and PNG files just by clicking a button. See the video below for more information. It shows you how to install the Get Localization for Photoshop extension and how to use it together with other Get Localization services.